New Year, New You? Creating a lifestyle change is not the easy. If one of your goals in 2018 is to live a healthier lifestyle. I'm here to share a product that you're going to love. Breyers delights cookies and cream at BJ’s. What I love about this product is that Breyers offers a guilt-free ice cream and does the measuring for you. Each pint of ice cream is only 330 calories with 20 grams of protein. Which means that you can enjoy a pint of ice cream guilt free. The best part about Breyers delights is that Breyers doesn't compromise the taste of this ice cream just because it's healthy. Great taste, without all of the calories. I love how easily accessible Breyers delights are. I found it at my local Bj's. This is one of the reasons that I love being a Bj's member. They always have the newest and best products for their members. They always send a coupon book each month, you can even download the coupons on their app in the event that you forget your book at home, how cool is that?! Did I mention that they even have in-store coupons on display when you enter the store? Plus, accept manufacturer coupons. Yes, Please! You can find Breyers delights at your local BJ’s and learn all about becoming a member. You can locate your closet Bj's here. I'm sorry to say that I have never heard of Breyers but you really caught my attention with their Fat Reduced Ice Cream - talk about tempting!! love the idea of a treat and it still being healthy. Shall look out for this for sure! I'm a sucker for cookies and cream. If there's a healthier option I'm in! Hopefully this brand comes to Australia. This looks yum! I don't think we have this in the UK - never heard of BJ's but hopefully we have an alternative! Aww I remember the days I could eat ice cream, loved Breyer and cookies and cream. Thanks for sharing your review! oh my, looks so yummy and delicious. I will surely be checking out this Breyer cookies and cream when I go shopping tomorrow, thanks for sharing this! 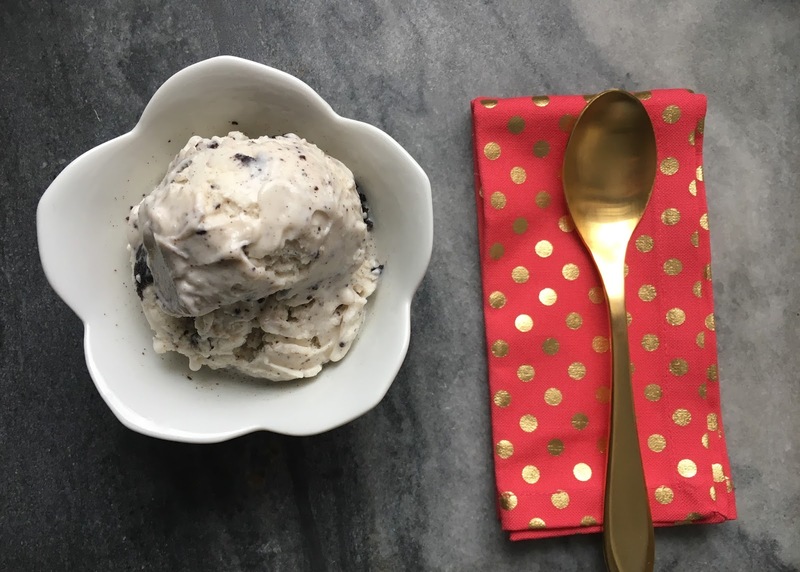 wow!This is such a great introduction.I love when ice cream is diet friendly.Seems like cookies and cream are a great combination. 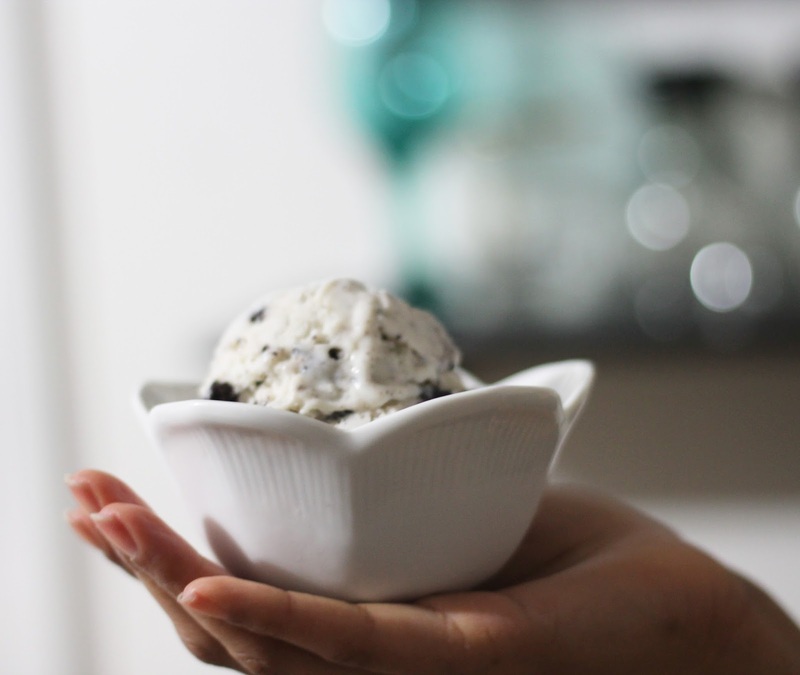 Oh man, cookies and cream ice cream cravings here we go. Breyers has always been a delicious brand of ice cream and it has been a while since I have had some so thank you for the sweet tooth and craving lol!